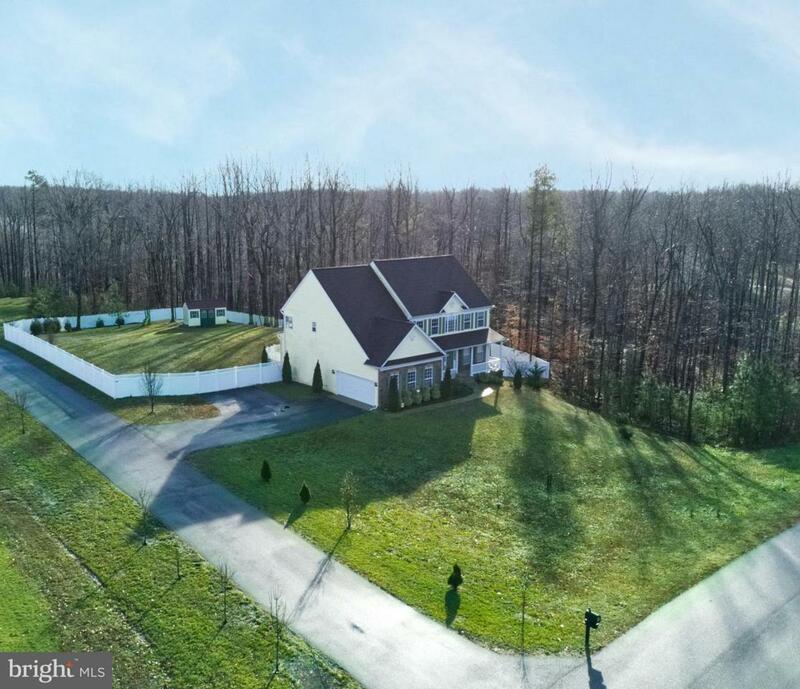 ***THE GATHERING HOME***There is no need to wait for New Construction; this home offers 5,552 sqft (basement included) that sits on a fenced in 3.98-acre corner lot in the Ben Oak Subdivision. The home has FOUR finished LEVELS (finished LOFT w/ full bath), open floor plan and Trex decking off the Gourmet Kitchen. All the bedrooms are generous in size plus one of the bedrooms on the first upper-level has a full bathroom. The Owners Suite has its own sitting room plus large bathroom and expansive walk-in closets. 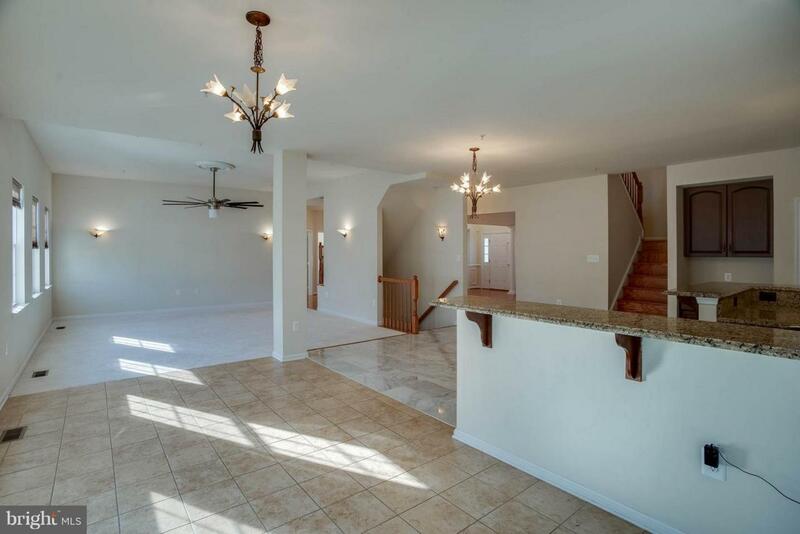 The basement is ready for your inlaw or au pair with a full kitchen, living and sleeping space or Extra Entertainment area for ALL***BASEMENT HAS MANY POSSIBILITIES** PLUS the basement has walkout entryway. The home is only 20.4 miles from NAS Patuxent River Navy Base and 32.1 miles from Joint Base Andrew in Clinton MD. The location is perfect if you need to access Waldorf, Prince Fredrick, or Lexington Park for shopping, restaurants, park, and recreation.